We write our Wills in plain English. 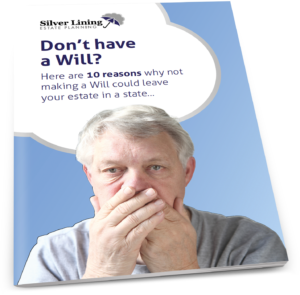 What happens at a Will review? 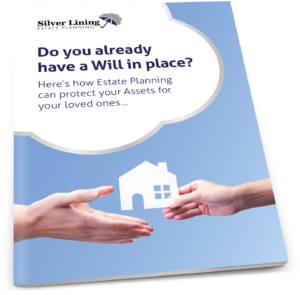 Do you already have a Will in place?